One of the prettiest luxury homes. 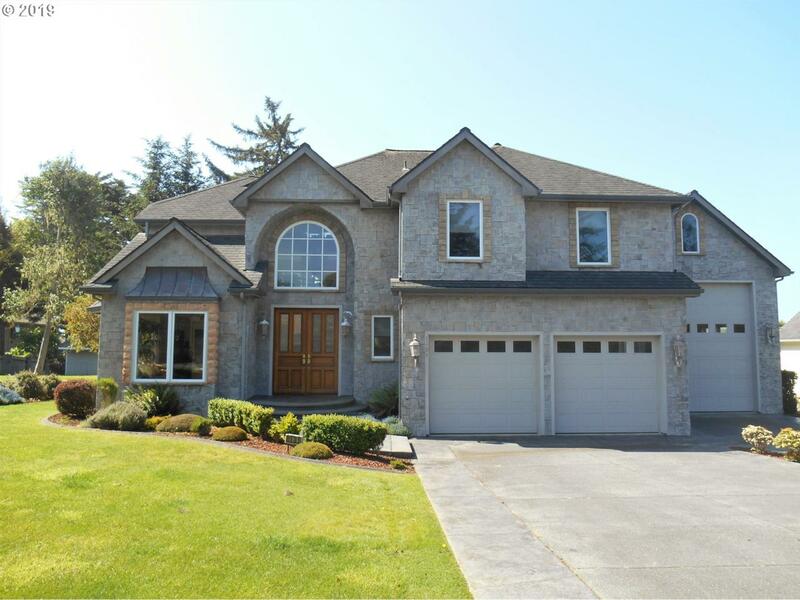 Three story custom built with granite and cherry wood throughout. Professionally decorated home is suited for a primary residence or 2nd home. In addition to 2 car garage, a 1,104 sq ft RV garage that can accommodate a 65 ft vehicle. A third-floor meditation room (easily converted to formal bedroom) has ocean views and can be used as sleeping loft right now. High-end appliances; beautifully landscaped. Listing provided courtesy of Pacific Ocean Properties.